Our Primary Election is next Tuesday. This is the opportunity for voters to select their potential governmental leaders, and determine which direction our governing bodies lean ideologically. Voters who opt to not participate in the primary election, and then complain about the choices available in November, are at least partly to blame for those choices. 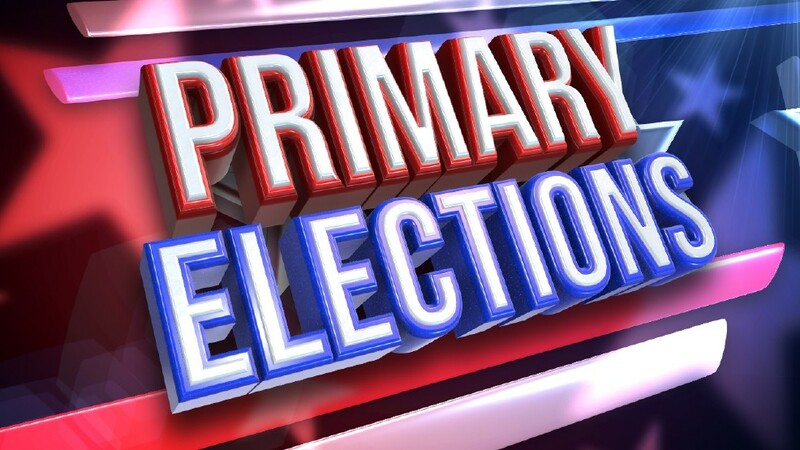 If you want to have a say in the process, the primary is easily as important as the general election, especially when there are important contested races. I would never be so presumptive as to tell someone how to vote. Everyone has different priorities and expectations of their elected officials. However, due to the number of requests I receive at election time, (which is truly humbling!) I usually share my rationale on electoral choices. 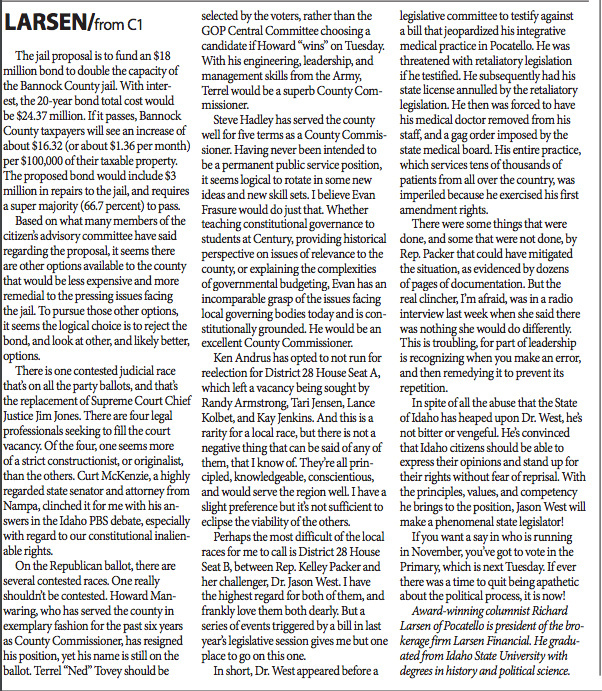 There are no contested races on the Constitution Party, Democrat Party, or Nonpartisan ballots, but there are some judgeships and a jail expansion bond that appears on those three as well as the Republican ballot. 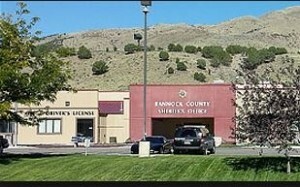 The jail proposal is to fund an $18 million bond to double the capacity of the Bannock County jail. With interest, the 20-year bond total cost would be $24.37 million. If it passes, Bannock County taxpayers will see an increase of about $16.32 (or about $1.36 per month) per $100,000 of their taxable property. The proposed bond would include $3 million in repairs to the jail, and requires a super majority (66.7%) to pass. Based on what many members of the citizen’s advisory committee have said regarding the proposal, it seems there are other options available to the county that would be less expensive and more remedial to the pressing issues facing the jail. To pursue those other options, it seems the logical choice is to reject the bond, and look at other, and likely better, options. There is one contested judicial race that’s on all the party ballots, and that’s the replacement of Supreme Court Chief Justice Jim Jones. There are four legal professionals seeking to fill the court vacancy. Of the four, one seems more of a strict constructionist, or originalist, than the others. 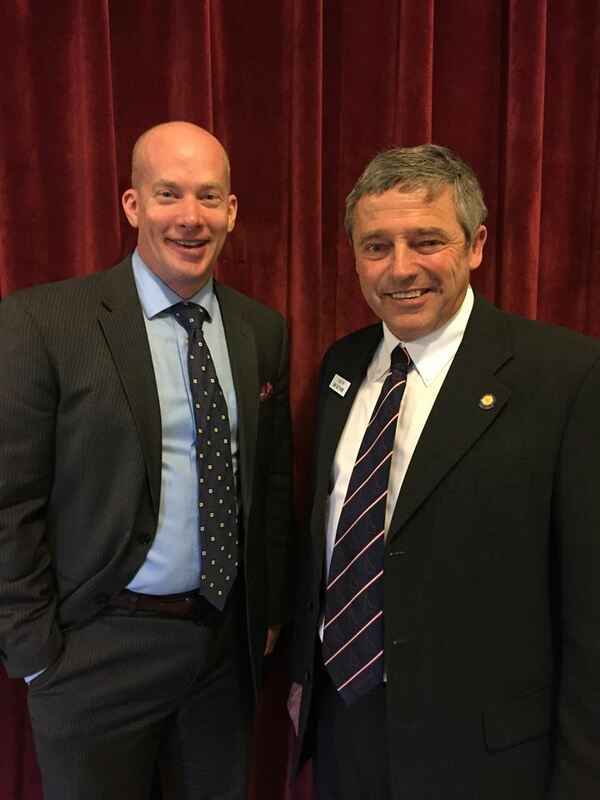 Curt McKenzie, a highly regarded state senator and attorney from Nampa, clinched it for me with his answers in the Idaho PBS debate, especially with regard to our constitutional inalienable rights. On the Republican ballot, there are several contested races. One really shouldn’t be contested. Howard Manwaring, who has served the county in exemplary fashion for the past six years as County Commissioner, has resigned his position, yet his name is still on the ballot. Terrel “Ned” Tovey should be selected by the voters, rather than the GOP Central Committee choosing a candidate if Howard “wins” on Tuesday. 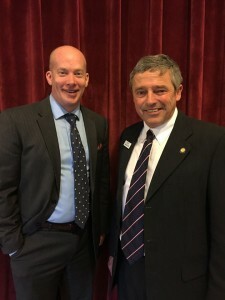 With his engineering, leadership, and management skills from the Army, Terrel would be a superb County Commissioner. Steve Hadley has served the county well for five terms as a County Commissioner. Having never been intended to be a permanent public service position, it seems logical to rotate in some new ideas and new skill sets. I believe Evan Frasure would do just that. 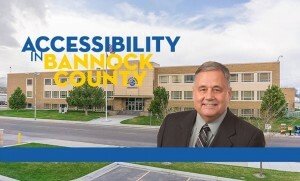 Whether teaching constitutional governance to students at Century, providing historical perspective on issues of relevance to the county, or explaining the complexities of governmental budgeting, Evan has an incomparable grasp of the issues facing local governing bodies today and is constitutionally grounded. He would be an excellent County Commissioner. Ken Andrus has opted to not run for reelection for District 28 House Seat A, which left a vacancy being sought by Randy Armstrong, Tari Jensen, Lance Kolbet, and Kay Jenkins. And this is a rarity for a local race, but there is not a negative thing that can be said of any of them, that I know of. They’re all principled, knowledgeable, conscientious, and would serve the region well. I have a slight preference but it’s not sufficient to eclipse the viability of the others. Perhaps the most difficult of the local races for me to call is District 28 House Seat B, between Rep. Kelley Packer and her challenger, Dr. Jason West. I have the highest regard for both of them, and frankly love them both dearly. But a series of events triggered by a bill in last year’s legislative session gives me but one place to go on this one. In short, Dr. West appeared before a legislative committee to testify against a bill that jeopardized his integrative medical practice in Pocatello. He was threatened with retaliatory legislation if he testified. He subsequently had his state license annulled by the retaliatory legislation. He then was forced to have his medical doctor removed from his staff, and a gag order imposed by the state medical board. His entire practice, which services tens of thousands of patients from all over the country, was imperiled because he exercised his first amendment rights. There were some things that were done, and some that were not done, by Rep. Packer that could have mitigated the situation, as evidenced by dozens of pages of documentation. But the real clincher, I’m afraid, was in a radio interview last week when she said there was nothing she would do differently. This is troubling, for part of leadership is recognizing when you make an error, and then remedying it to prevent its repetition. In spite of all the abuse that the State of Idaho has heaped upon Dr. West, he’s not bitter or vengeful. 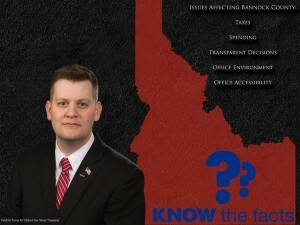 He’s convinced that Idaho citizens should be able to express their opinions and stand up for their rights without fear of reprisal. 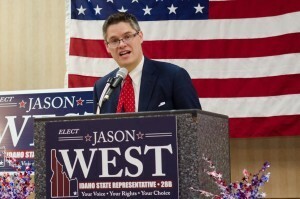 With the principles, values, and competency he brings to the position, Jason West will make a phenomenal state legislator! If you want a say in who is running in November, you’ve got to vote in the Primary, which is next Tuesday. If ever there was a time to quit being apathetic about the political process, it is now!